On June 5, news spread around the world that renowned American designer Katherine Noel Brosnahan, aka Kate Spade, passed away aged 55. The former Accessories Editor of Mademoiselle magazine turned her focus towards designing handbags that were simultaneously functional, bright and quirky. Around the globe, fans and celebrities have mourned her loss, sharing photos and memories of their first Kate Spade purchases. In a statement on their website, the brand has paid tribute to their “visionary founder” Kate, saying “we honor all the beauty she brought into this world”. The Council of Fashion of Designers of America held their 17th Fashion Awards at the Brooklyn Museum, New York, on June 4. Hosted by actress Issa Rae, the night celebrated excellence in fashion. British Vogue Editor-in-chief Edward Enninful took home the Media Award, Donatella Versace the International Award and Carolina Herrera the Founder’s Award, the highest honour of the night. Naomi Campbell was crowned CFDA Fashion Icon; while Kim Kardashian won the Influencer’s Award, joking, “I’m kind of shocked I’m winning a fashion award when I’m naked most of the time.” As always, the night was a perfect excuse for stunning red carpet looks, with highlights being Gigi Hadid in a bold rainbow Versace catsuit, Kourtney Kardashian in a starry Christian Siriano pantsuit and Amandla Stenberg in a 70s-inspired blue velvet Rosie Assoulin ensemble. The Woolmark Company tout themselves as “the global authority on wool”, and have just announced the nominees for their International Woolmark Prize, which celebrates outstanding designers from around the world who showcase the beauty and versatility of Merino wool. 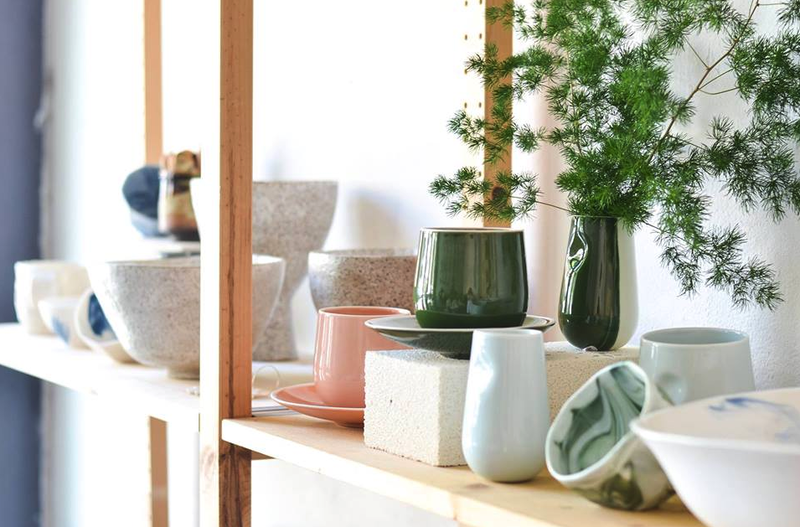 This year, Australian brands Albus Lumen and jacinta james are being honoured with a nomination for the 2018/19 prize. Semi-finals will be held in Hong Kong on July 5, London on July 10, and New York on July 12; and the International Woolmark Prize global final will take place at an international fashion week in early 2019.